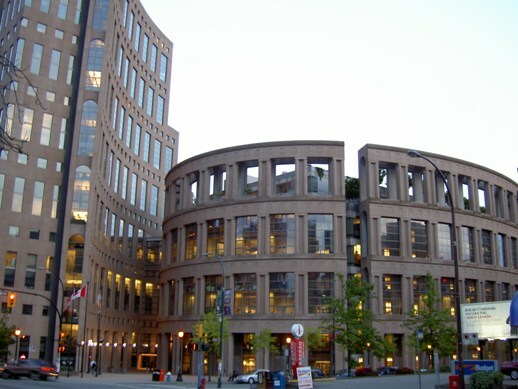 Vancouver Central Library was built in 1995. Inside the building is very spacious and bright. 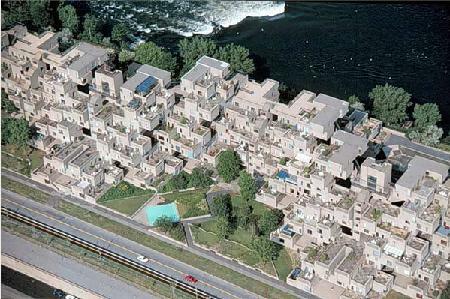 One of the architects who designed this building was Moshe Safdie. 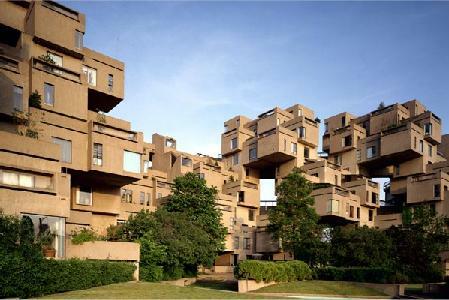 He is from Israel and studied at McGill university in Montreal. You can see his other works in his website with beautiful pictures. 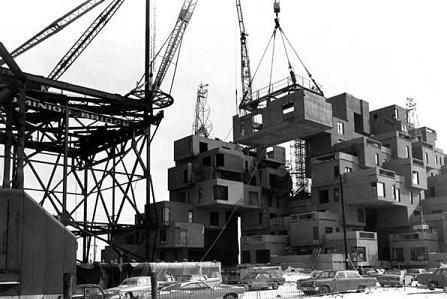 The residential building project called Habitat 67↓ is really cool. I might have delivered papers to this building when I was younger. 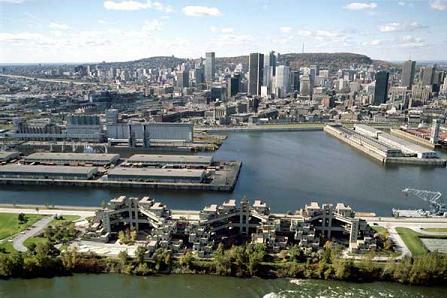 Montreal's cool to visit. Too much politics and objectifying of women for me. ☆Mrs. K, hmm, it's a complicated issue.